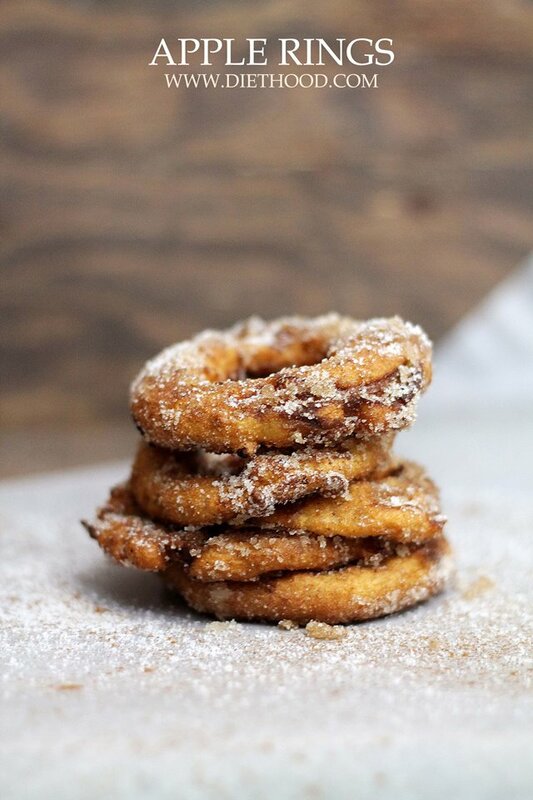 A quick and delicious snack of sliced apple rings dipped in a yogurt batter, fried, and topped with cinnamon-sugar. I think Fridays need to be a National Holiday. Everyone celebrates this day, anyhow! What do you think? I also think that Fridays need to come with a sweet weekend recipe because, as we all know, weekend calories don’t count. Or, when your apple tree gives you apples… you maaaaaake??? Apple Rings! Ding! Ding! Ding! You probably wanted to say Apple Pie, but let’s pretend, for the sake of my recipe. Ahem. My mom’s recipe. I told her to ‘chill out’ while showing her the chill-hand, 1990’s-Pepsi-commercial-style. Remember that?! YouTube it. My mom has a thing for putting yogurt in batter and this recipe is no different. But, lucky for us, it’s pretty simple and we can do this in our sleep – mix, whisk, dunk, fry. The end. Tomorrow morning wake up before the rest of the fam and get on this. You won’t even need to wake them up. The smell of state-fair fried food will do that for you. Which reminds me, open up the windows while working on this deliciousness – your neighbors will thank you. In a small mixing bowl whisk together flour, baking powder and salt. Set aside. In a separate bowl whisk together yogurt and 1 egg; whisk until well combined. Whisk yogurt mixture into flour mixture; set aside. Slice apples and using a round small cookie cutter, or a knife, cut “rings” out of the middle of the apple slices. In a large deep skillet, heat the oil over medium-low heat to 375 degrees. 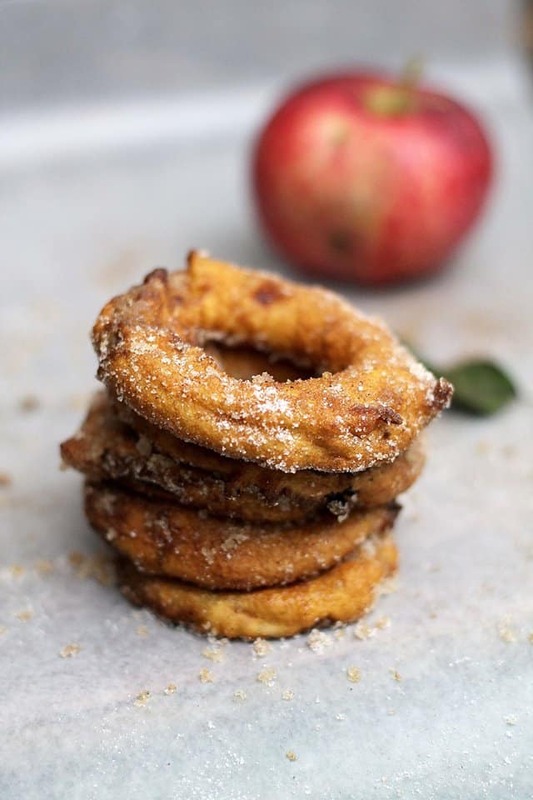 Dip the apple rings in the batter then place in the skillet and cook in batches, 1 to 2 minutes per slice, or until golden, turning once to cook the other side. In a bowl or plate combine sugar and cinnamon; mix well. 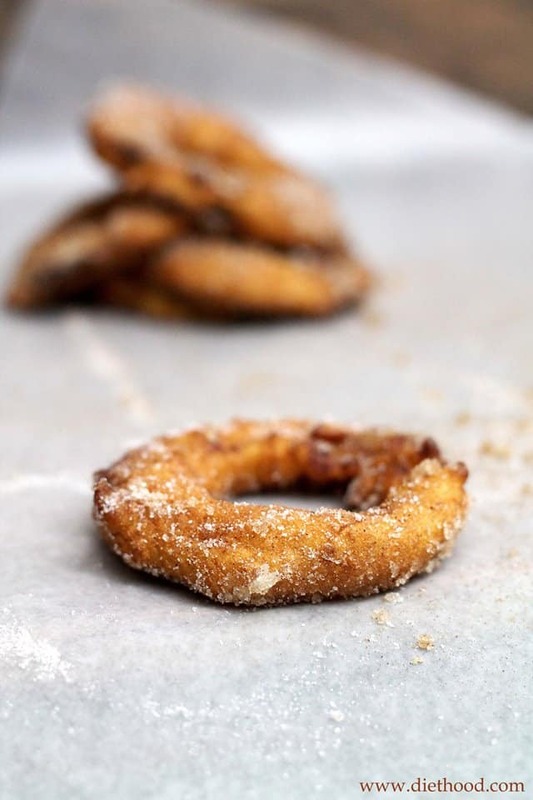 Sprinkle sugar mixture over the apple rings while still hot. Hello, I have a technical question about your blog, could you please tell me how you inserted the recipe square into your post? I want to start my own blog but I can t find how to do that. I also made this recipe, it was really good especially when they were warm…can t stop eating them. You’re welcome! 🙂 And yes, it isn’t as easy as it looks … it takes a while for everything to come together. 😀 GOOD LUCK!!! This looks fun and creative! Wow, this looks amazing! Like the best of the State Fair! Do you peel the apples. No, I don’t peel the apples. 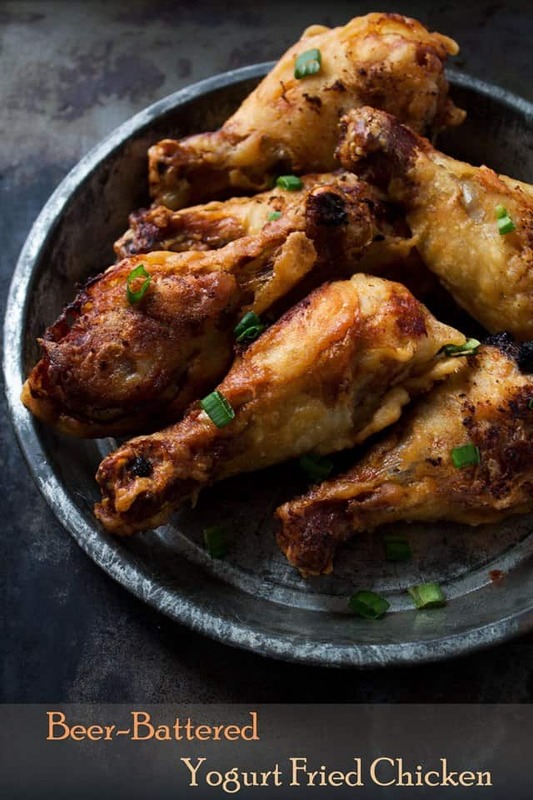 This recipe looks awesome! A great idea for a Saturday morning brunch watching soccer! Has anybody tried baking them? I was thinking: hotel pan, a bit of canola, flip half way through, will it be crispy you think? While I have never tried to bake the apple slices, I think what might work is placing them on a lightly buttered wire rack set over a baking sheet to catch the drippings. Spray the apple rings with Baking Spray and bake at 350 for about 30 to 40 minutes, or until apples are tender and topping is browned. Again, I haven’t tried this, but I think this will work. Let me know how it goes! Apple Chimicheesecake?! Oh my HEAVENS!! That is such an awesome idea! I am going to try it! I’m also incredibly happy to know that you and your parents enjoyed the Apple Rings! THANK YOUUUU!! This recipe is delicious! I made them on my mom’s birthday and the whole family loved em (my grandma even had me write down the recipe for her). We added a tablespoon of cinnamon instead of a teaspoon, on accident, but it still turned out perfect. We also drizzled caramel on top… Mmm. HI Patty!! I am SO HAPPY to hear that you all enjoyed them!! THANK YOU! Apple rings with caramel sauce! | glut-ilicious ...! Hi Louise! While I have never tried to bake the apple slices according to this recipe, I think what might work is layering the apple slices on a lightly buttered wire rack set over a baking sheet to catch the drippings. Bake at 350 for about 30 to 40 minutes, or until apples are tender and topping is browned. I’ve seen and admired this picture all over Pinterest. The recipe is also a stroke of a genius! I am definitely frying me some apple rings this weekend. This is seriously brilliant Kate!! Brava! checked out the Pepsi commercial and I guess I was asleep in the 80’s. Never saw it or at least I don’t remember it. 🙂 One thing I won’t forget are these apple rings. What a great smell to wake up to and what a great breakfast treat. Might just have to surprise my hubby with these. Thanks! You seriously have the best recipes, Kate! I think I’ve bookmarked like 20 (at least) from you so far…can’t wait to give these beauties a try! Omg Kate, these must be sooo good! I always put an apple in my daughter’s lunch box I’m thinking this would be a welcome change for her. Thanks! I’ve always wanted to make apple fries or rings, just didn’t get to it. Your recipe sounds really good and what even better is it’s baked. Will try this for sure. Yum Kate! These look SO good. What a great fall recipe. I can totally see these smell up my whole condo complex! 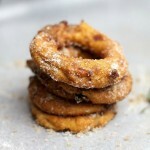 Love the idea of using yogurt in batter to fry up some tasty apple rings! Thanks to you and your mom, I’m in trouble now, LOL! I need these rings in my life! Pretty sure I’d inhale the whole batch ;). Oh my goodness YES. I just want to devour these right now! Whoa!!! I so need these apple rings in my right now. I love getting recipes from my mom and making them at home. It connects me to her even when we’re not together. I have to admit that I do think of apple pie, but I’m more than willing to change my thoughts for this treat. Your mom should be proud with the way these babies turned out. They look delicious. What a fabulous, delicious idea Kate! A kind of healthyish apple fritter! They’re beautiful too! Happy Friday! What a great apple recipe! 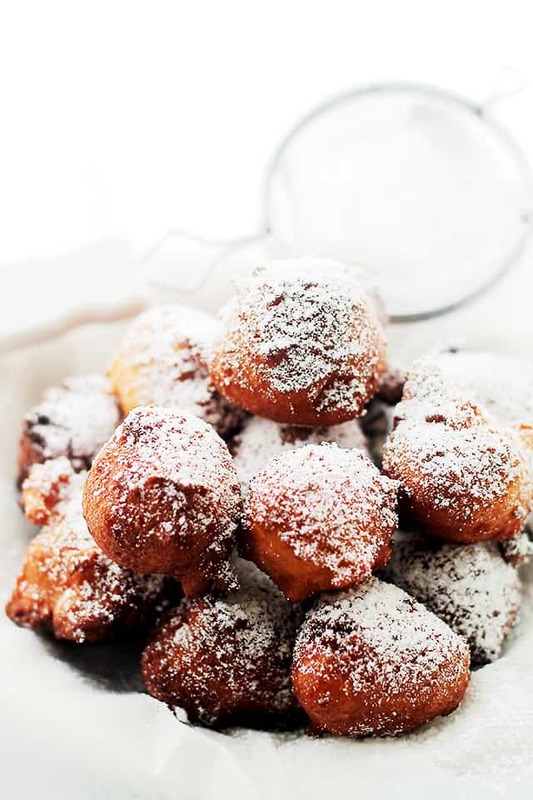 I am imagining the scent of these and biting into a hot one. And now I am starving!!! !